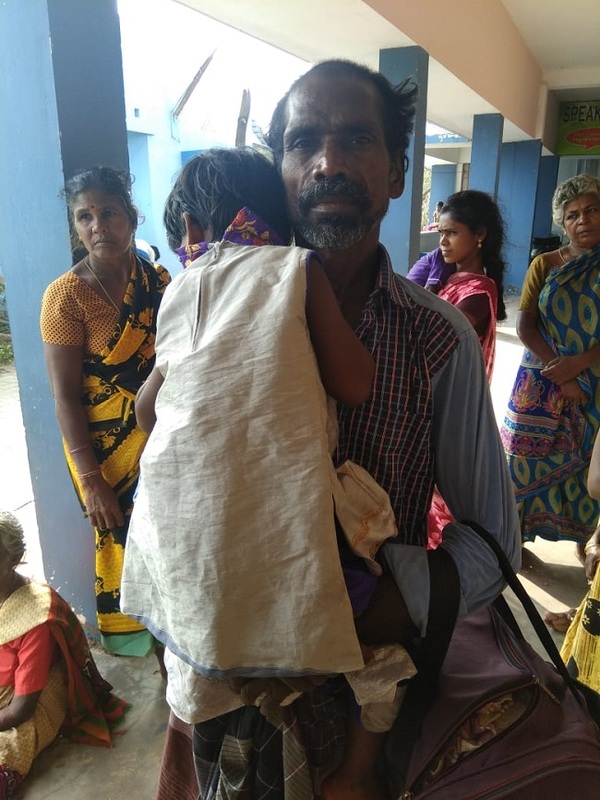 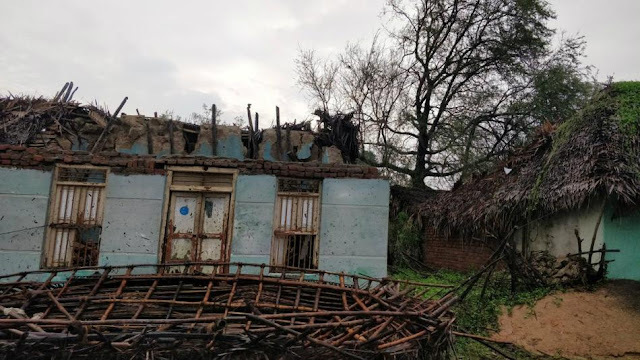 NGO News blog, NewsLine: In the wake of the “Gaja” cyclone, trees were uprooted, crops were destroyed, buildings collapsed making many people homeless. 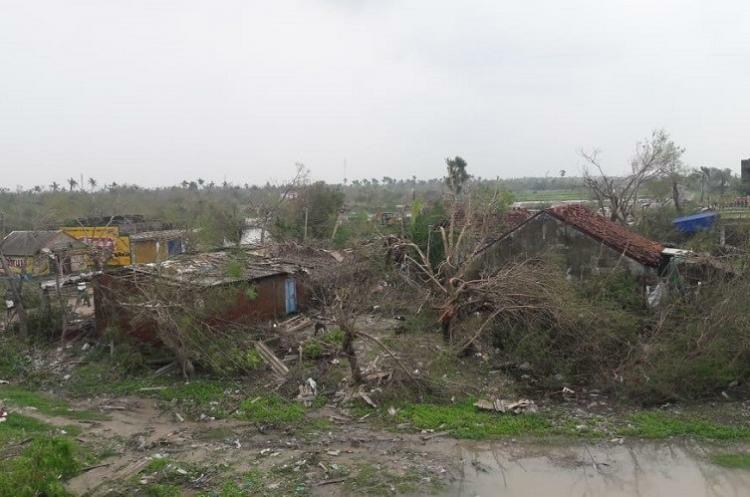 In the wake of the “Gaja” cyclone, trees were uprooted, crops were destroyed, buildings collapsed making many people homeless. 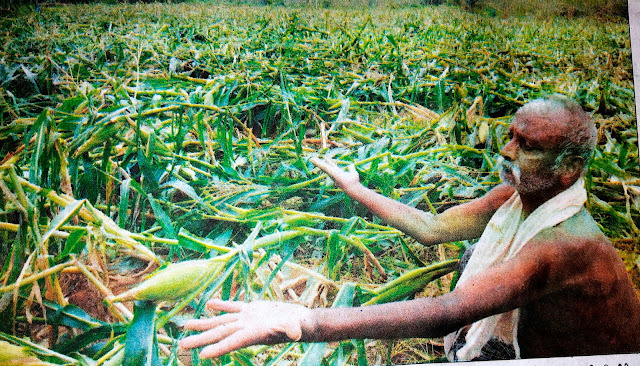 failure as the engines seized with the excessive intrusion of Waters. 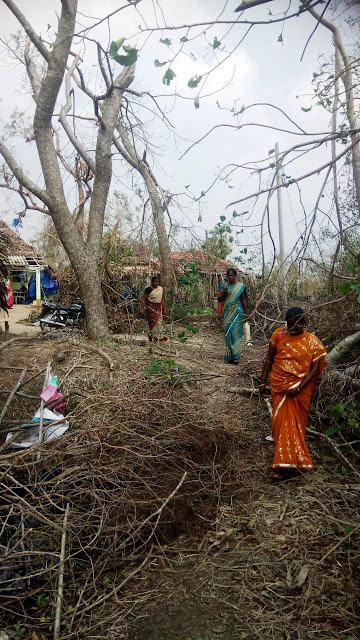 The damage has extended the grounding of fishers at least temporarily in Vedaranyam, salt pans took a hit as the coconut and palm frond thatches used to cover salt stood no chance against the cyclone. 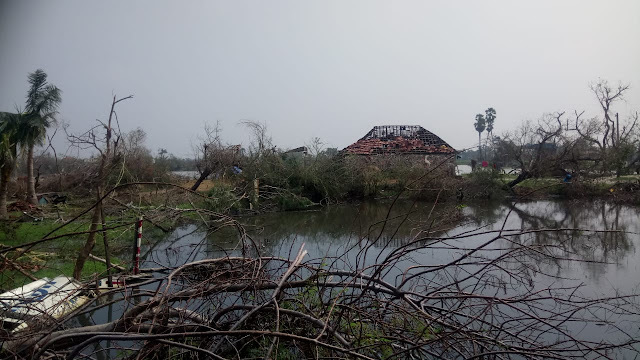 The thatches were blown away by the winds and dozens of salt pans on hundreds of acres were reportedly dissolved. 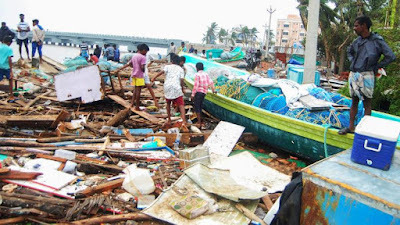 The Shrine Basilica of Our Lady of Good Health in Velankanni was among the places that were affected the most. 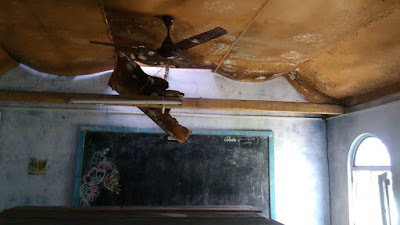 Schools were also damaged in several Districts and children lost their learning materials and dresses. Senior citizens suffer for want of medicine and blankets etc. Nagapattinam, a coastal district in Tamil Nadu, is one of the districts that was badly affected by the cyclone. 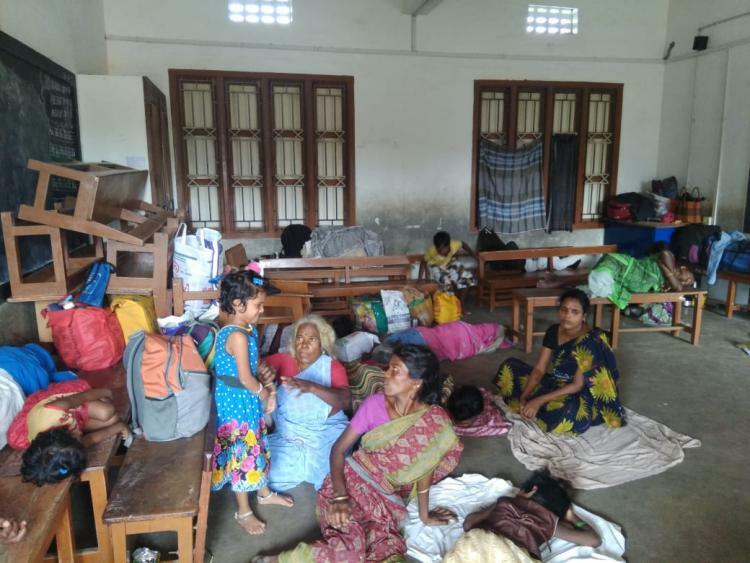 Villages in Vedaranyam, Thalainyaayiru and Keelaiyur blocks are some of the worst-affected places due to the cyclone, with people losing almost everything they owned to the Gaja cyclone.The immediate need for the cyclone Victims as relief measures are Tarpaulin sheets, bed sheets, dresses, sanitary napkins, groceries,sleeping mats . Gaja cyclone affected Village in Nagapatinam District.